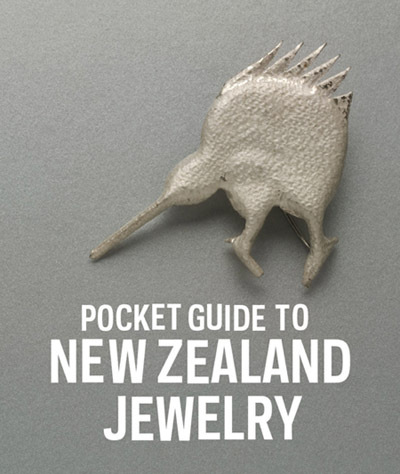 The Pocket Guide to NZ Jewelery show opened this month in San Francisco. Curated by Damian Skinner the show starts at Velvet Da Vinci and then travels to SOFA in Chicago. I am very much hoping it makes a local loop once it returns. This entry was posted in pocket guide to NZ jewelry on January 27, 2010 by kristindagostino.